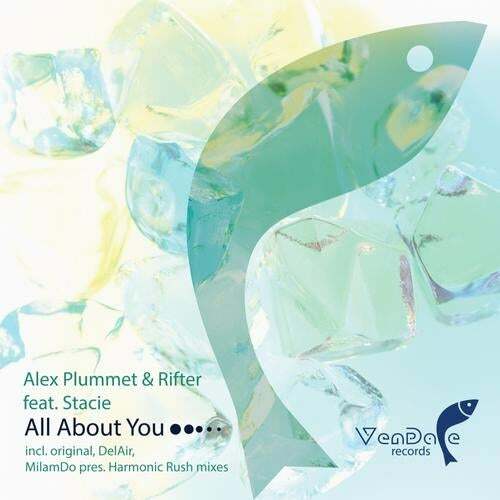 'All About You' is the debut single of Alex Plummet on Vendace Records. It's the nice progressive trance track quite classically produced and born in collaboration with Rifter and Stacie on the vocals. It's really emotional and sounds fresh in this spring times with its sunny chords, the short emotional vocals and a great lead melody. We have a bunch of incredible remixes for you on this track. The first one has been produced by MilamDo. It's delightful portion of energy, packed inside the arrangement. Uncompromising uplifting trance in its real stadium feeling sound is the real passion of this guy. It definitely has to be highlighted! The second remix comes from DelAir. It's a sweet melodic trance with the airy feelings, uplifting chords and romantic pianos. This duo had a great debut on Vendace with their single 'Sense Of Spring'. This remix is their next step in sound production. It's well polished, superb arranged trance!